Almost 27 years have passed since the counterrevolutionary events in Romania and the execution of Nicolae Ceausescu and his wife, Elena. On December 25, 1989, after a hasty, parody trial before a Kangaroo court, the Ceausescu couple were executed in Targoviste, north of Bucharest. According to the head of the firing squad, Nicolae Ceaușescu sang "The Internationale" while being led up against the wall. 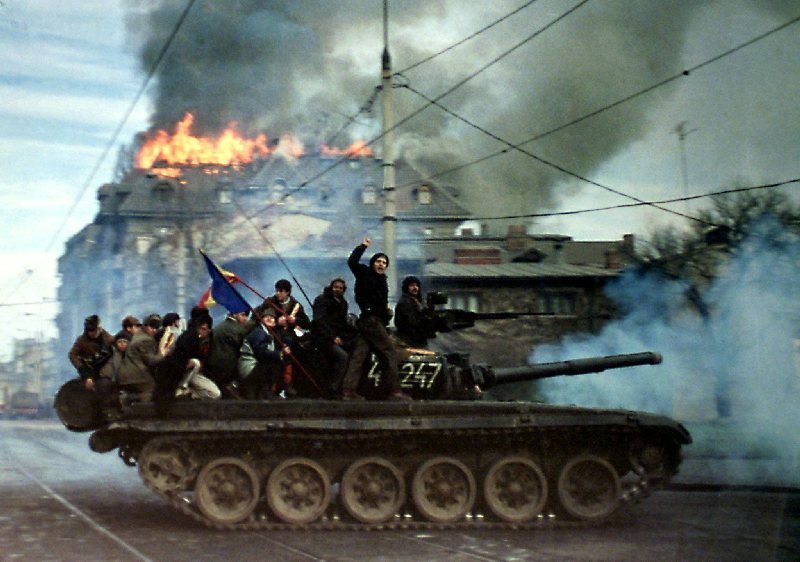 The execution of Ceausescu marked the end of the counter-revolutionary overthrow of Socialism in Romania and the beginning of a “new order” in the country. Ceausescu is an exemplary case of how western media manipulate the image of a politician. 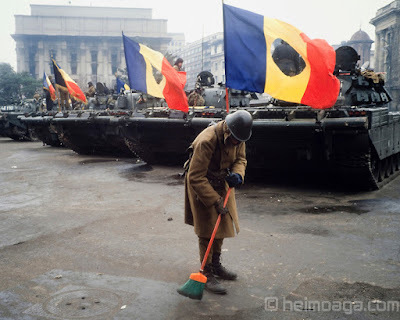 When, for example, Romania did not participate in the intervention of the Warsaw Pact armies in Czechoslovakia in 1968, the West praised Ceausescu as a “good pal” within the eastern bloc. 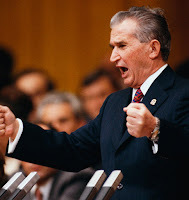 When Romania accepted to participate in the 1984 Los Angeles Olympiad (which was boycotted by the other Socialist countries), western media again praised Nicolae Ceausescu for his “disobedience towards Moscow”. However, this changed when the Romanian leader distanced himself from Gorbachev's counter-revolutionary line of “compromise” with Imperialism. Then, the directed western media propaganda started to present Ceausescu as the “Dracula”, demonizing his leadership. The “good guy” of the eastern bloc rapidly transformed into a “brutal dictator” in the eyes of the so-called international community. 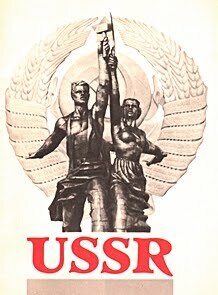 In 1989, Romania was the only Socialist country (except from Albania) which had no standing debts. That, because on March 1989 Romania had repaid all of her external debt which had been accumulated mainly in the 1970s. Romania had become debt-free and independent from Imperialism- that was Ceausescu's crime that the imperialists couldn't forgive. The western media, in collaboration with Romanian counter-revolutionaries and traitors, created the “monster” of “Securitate” (the notorious secret police of Romania). What has been said in the West about “Securitate” could definitely exist as an outrageous Hollywood movie scenario. However, according to the 1989 reports of western international non-governmental organisations, like “Amnesty International” (which is certainly not communist-friendly), there were just 27 (twenty seven) non-violent political detainees and just 1 (one) detainee died from mistreatment. Nothing more is written in the official report of “Amnesty International” about the so-called “Securitate's reign of terror”. 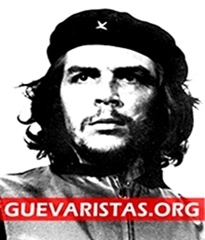 We could refer to the imperialist-backed, counter-revolutionary plot which created the December 1989 events and the overthrow of Ceausescu, but that will be the subject of a future article. 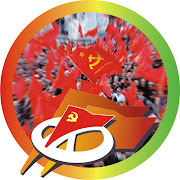 In the following lines, we present how romanian people perceive the living capitalist hell which was created after the overthrow of Socialism in Romania, as it is reflected in polls, articles and analysis of bourgeois sources. 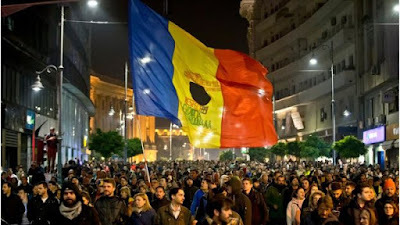 The people of Romania are still paying for Capitalism's restoration: rapid increase of public debt, high unemployment, extended privatizations, complete destruction of the welfare state, rise of poverty and homelesness, persecutions against communists, etc. LET'S SEE SOME FACTS ABOUT LIFE IN CAPITALIST ROMANIA. Source: Independent, 2 December 2015. More than half of all children (51%) under 18 in Romania are at risk of poverty, more so than when the Eastern European country joined the EU in 2007 (50.5%), data has revealed. The research by Eurostat, which was carried out over all 28 EU countries, positions Romania with the highest threat to children at risk of poverty in the EU, ahead of Bulgaria, which has seen a 16.2% drop from 61% to 45.2%. Poverty rates in Romania tend to be highest in rural areas, where 45% of the country’s population live - the highest proportion in the EU - and where a lack of infrastructure blights the countryside, affecting everything from schools to medical facilities. Romania’s highest point of child poverty risk was in 2012 with 52.3%. 70% of this rural population, according to The World Bank, are living in poverty due to authorities’ inability to intervene appropriately. More than two thirds of the Romanians believe “their lives are now worse than before 1989”, when Romania was ruled by the communist dictator Nicolae Ceausescu, according to the newest opinion poll, newswebsite digi24.ro reported. The poll shows also 66% would vote for Nicolae Ceausescu in Presidential elections. 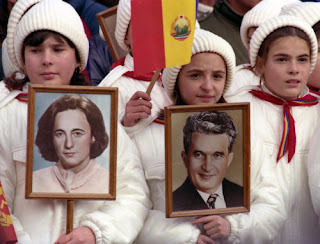 Ceausescu was executed in 1989. The percent of “Ceausescu’s potential voters” is higher than in 2010, when it was 41%. Sociologists believe it is not surprising saying the answers reflect, in fact, the extremely critical atitude to the lack of performance of the Romania’s leaders after 1989; while the number of authentic nostalgic Romanians is much smaller, no more than 25% of the population, according to sociologist Vasile Dancu, representative of IRES, the institute that made the new poll. The main reason for nostalgia is the nowadays jobs are not secure, while before 1989, they were (23%). But also, true that in a smaller proportion, lack of freedom during communism was criticized by the poll respondents. Romania is going to the wrong direction, also stated 73% of the Romanians. 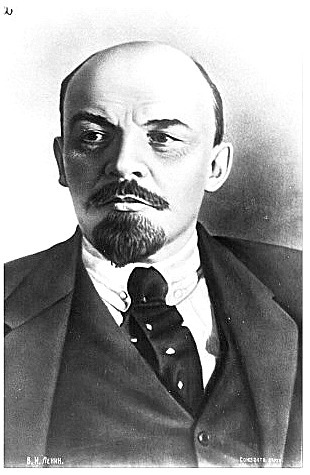 “I regret the demise of Communism—not for me, but when I see how much my children and grandchildren struggle. 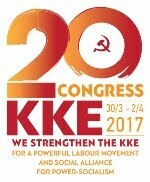 We had safe jobs and decent salaries under Communism. We had enough to eat and we had yearly vacations with our children”. 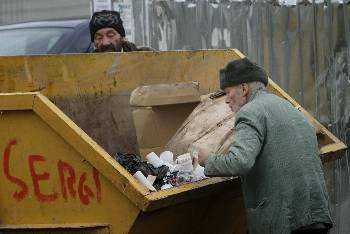 - 68-year-old retired Romanian mechanic, quoted in George Jahn, “In Romania, Turmoil Fuels Nostalgia for Communism,” Washington Post, January 11, 2011. 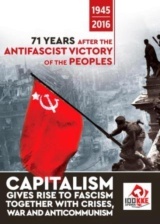 The INSCOP Research poll revealed that 44.4 percent of the respondents believed that living conditions were better under communism, 15.6 said that they had stayed the same, while only 33.6 claimed that life was worse back then. When asked about Nicolae Ceausescu, 47.5 of the respondents claimed that he had a relatively positive role in Romania’s recent history, while 46.9 said that his role was rather negative. 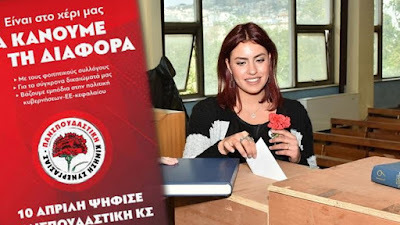 The recent poll was conducted between November 7 and 14, 2014, on a sample of 1,055 participants, with a 3 percent margin of error at the 95 percent confidence level. 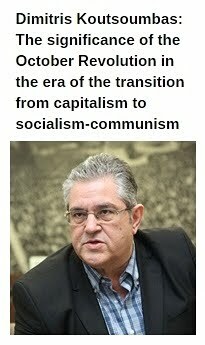 This is not the first survey suggesting Romanians’ communist nostalgia. A 2010 poll conducted by the Romanian Institute for Evaluation and Strategy provided similar results. 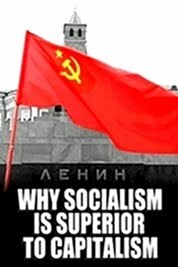 Of the 1,460 respondents, 54 percent claimed that they had better living standards during communism, while 16 percent said that they were worse. Moreover, 49 percent claimed that Ceausescu was a good leader, 30 percent believed he was neither good nor bad, while 15 said he was bad. The survey has a 2.7 percent margin of error at the 95 percent confidence level.